Event Pick: The Annual St. Benedict Oktoberfest | Night and Day | Style Weekly - Richmond, VA local news, arts, and events. Hey, the Fan is beautiful in the fall. And though we aren’t quite there yet, this beer festival at St. Benedict Church, at Belmont and Hanover in the heart of the Museum District, is always a sudsy good time that reminds us of autumn. 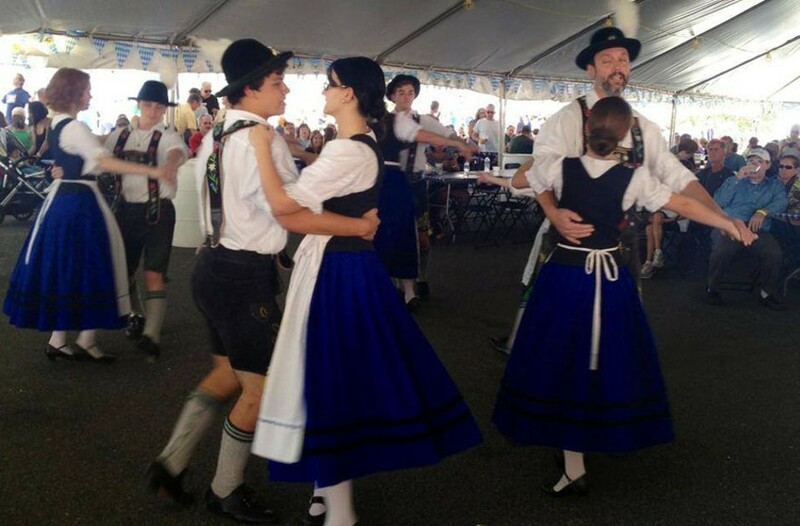 With 50-plus beers, the lines at the trucks may get long and winding, but hey, there’s authentic German polka music being performed nearby, dancers and food to enjoy, plus family-friendly activities for the kids and crafts for sale. Don’t forget the sunglasses and sunscreen for the longer lines, or that lost art of good conversation. The festival runs on Friday, Sept. 15, from 4 p.m. to 11 p.m.; Saturday, Sept. 16, from 11 a.m. to 11 p.m.; and Sunday, Sept. 17, from noon to 6 p.m. Free admission and various tasting and stein deals at the entrance. stbenedictoktoberfest.com.